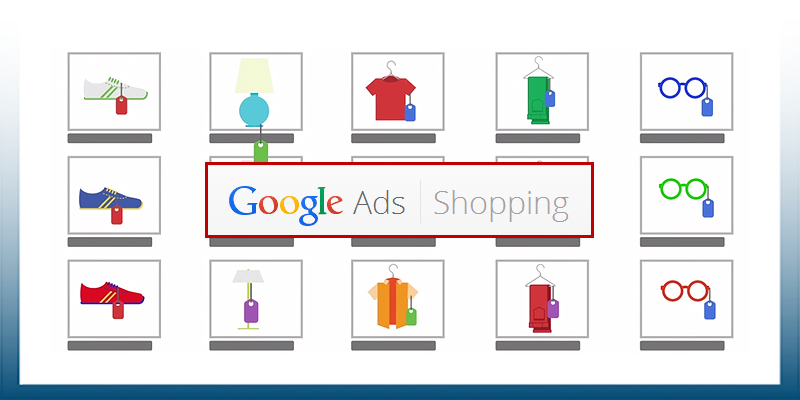 Advertisers continue to pile more and more money into Google shopping PLA ads. In fact it might be working so well that Google are now under increasing threat by the EU to shut it down because of a supposed anti trust. And For E-Commerce there might not be a more predictable way for you to drive sales at a high ROI if you have the correct set up. So today I’m going to give you the low down on how to optermise campaigns to the N’th degree. All of this is assuming that you have already set up your merchant account and have been a campaign running traffic. The first step is to look at the data. You then want to organise the columns so they are ordered by conversion value. Then run down the product list on an extra column matching everything that fits the bill of one of the three categories and putting them into that list. Once you have completed this step, the next step is to get rid of any completely unprofitable or unconverting keywords. To do this set up a SUM function using the cost and conversion value on all keywords that have had more than a statistically significant number of conversions to separate the profitable from the unprofitable. Once you have all the data ready to go it’s time to push that into a levelled campaign structure. Before you actually create the new campaigns you are going to want to go to the keyword lists section of Adwords and put in the four newly created list keywords. Next you are going to create three different campaigns for the three different categories that we created to segregate the keywords in the data analysis section. Start by setting up all three campaigns as you usually would connecting in the merchant centre, the GEO that you run et al. However for specific SKU’s set the campaign priorities to low, for the branded terms set the campaign priority to medium and for the general terms set the campaign priority to high. Once these campaigns are set up go to the keywords section of each campaign and add into the negative keywords section all the lists that that do no relate to that campaign priority. For example if it’s the general and low CR campaign add in the SKU, brand name and non converting keyword lists into the negative section. For bidding you want to set out the layout as so; On the general and low CR campaign to bid low, brand bidding bid above average and SKU’s to bid high. The exact figures are subjective to the stores unique cases. Once data has been collected on the new campaigns you then want to look at the reporting metrics to adjust the bidding at the product groups levels based on the variable metrics.